Here you'll find everything related to our best convention yet! You can still use your app today as we've added year-round features, filled with all of the information you need for a successful 2019 fair season! Think our app's great? Grandstand Apps is offering WFA members a 5% discount! Whether you're a fair or fair-related business, the team at Grandstand is ready to help you interact with your guests like never before - and all with affordable pricing! 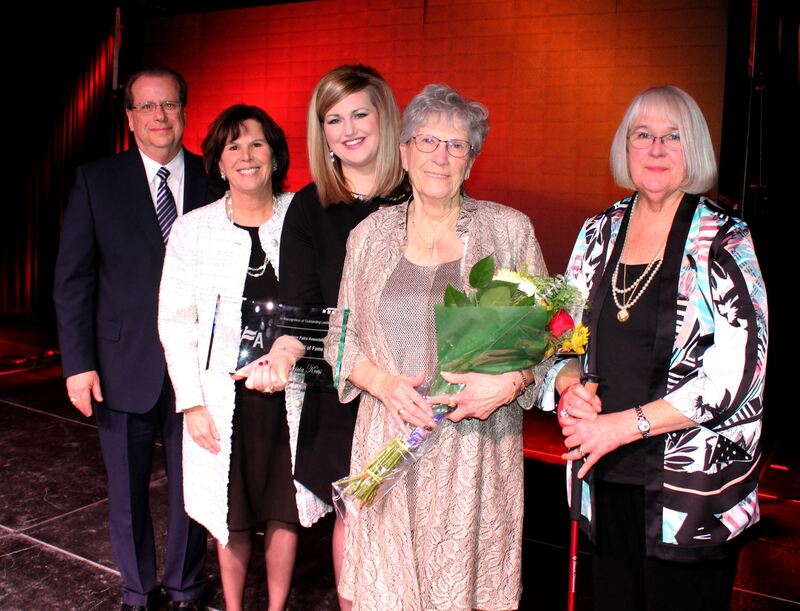 Achievement Awards Bringing home an Achievement Award shows your community that their hometown fair is top-notch and helps you demonstrate to potential sponsors that your event is world-class. New this year: Service Member categories! 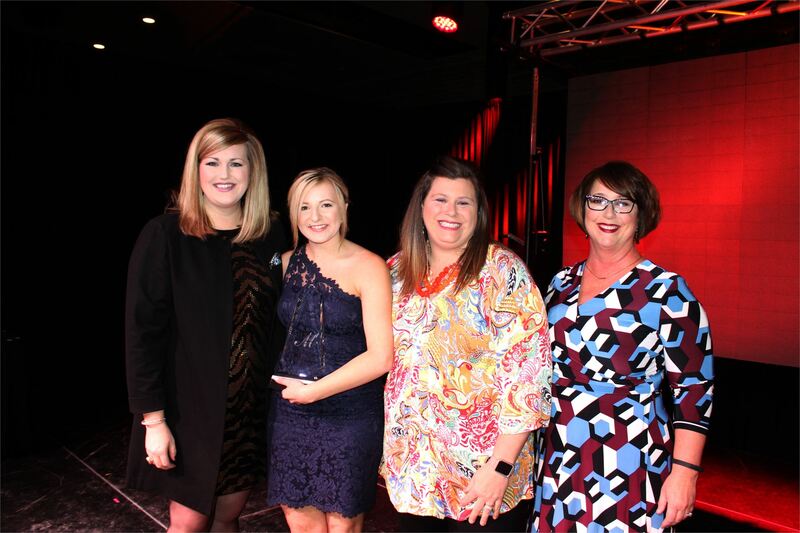 Bringing home an Achievement Award shows your community that their hometown fair is top-notch and helps you demonstrate to potential sponsors that your event is world-class. New this year: Service Member categories! Hall of Fame The WFA Hall of Fame award honors distinguished achievement or outstanding contribution by an individual to the fair industry. Congratulations to our 2019 WFA Hall of Fame inductee Pat Kress! 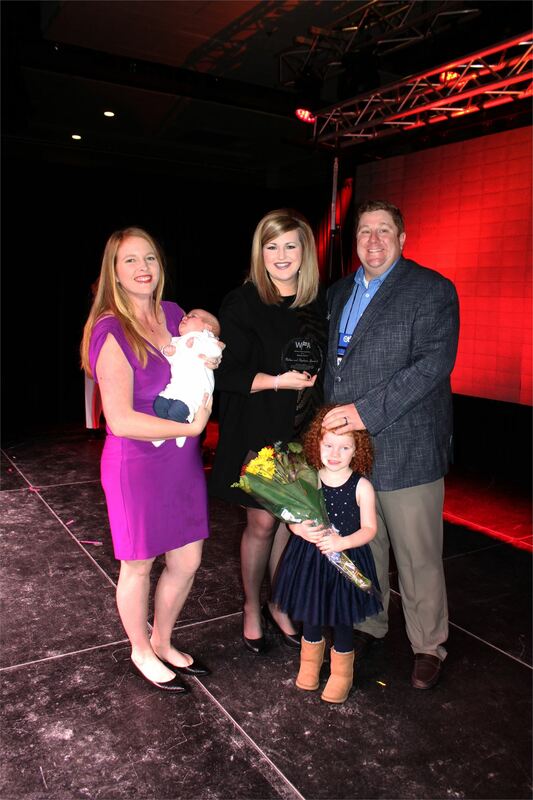 The WFA Hall of Fame award honors distinguished achievement or outstanding contribution by an individual to the fair industry. Congratulations to our 2019 WFA Hall of Fame inductee Pat Kress! Barham Award The prestigious Barham Award, presented in remembrance of Hot Dog on a Stick Founder Dave Barham, recognizes innovation, quality, and leadership in the field of service. Congratulations to our 2019 Barham Award winner Fun Biz Concessions, Inc! The prestigious Barham Award, presented in remembrance of Hot Dog on a Stick Founder Dave Barham, recognizes innovation, quality, and leadership in the field of service. Congratulations to our 2019 Barham Award winner Fun Biz Concessions, Inc! Lake County Fair & Marin County Fair! Download the WFA App We've partnered with Grandstand Apps to bring you the official WFA mobile app! Now you can REMIX with confidence, navigating convention with ease - even when you don't have any cell service! The WFA mobile app is also available for year-round use. We've partnered with Grandstand Apps to bring you the official WFA mobile app! Now you can REMIX with confidence, navigating convention with ease - even when you don't have any cell service! 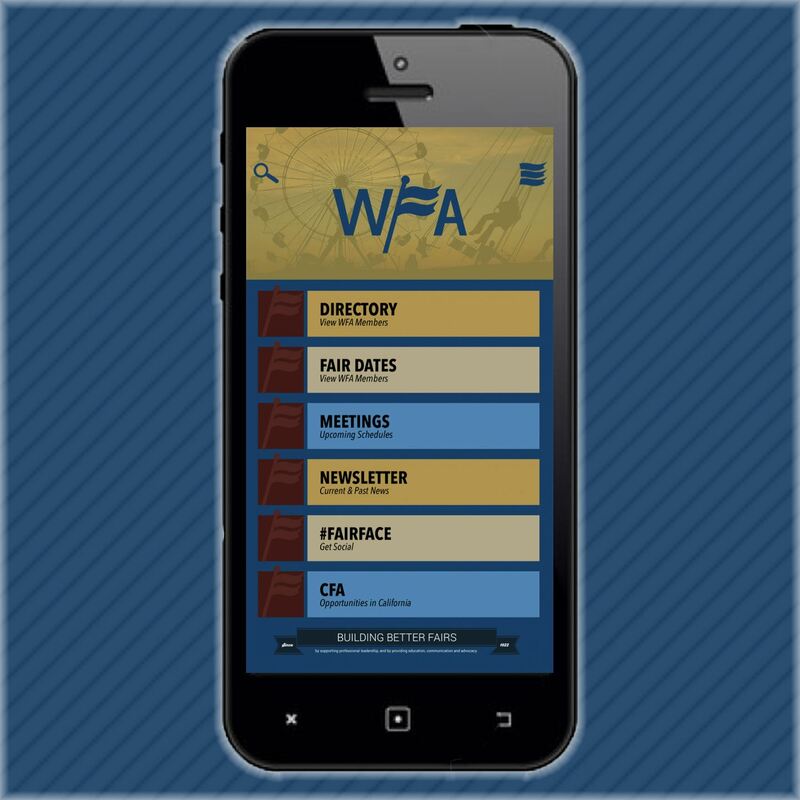 The WFA mobile app is also available for year-round use. Wine & Cheese Reception One of our most popular events, the Wine & Cheese Reception offers a relaxed networking environment for fair CEOs, staff, and business partners. A special event unique to our Reno years, this Service Member-hosted event is enjoying a REMIX in 2019! 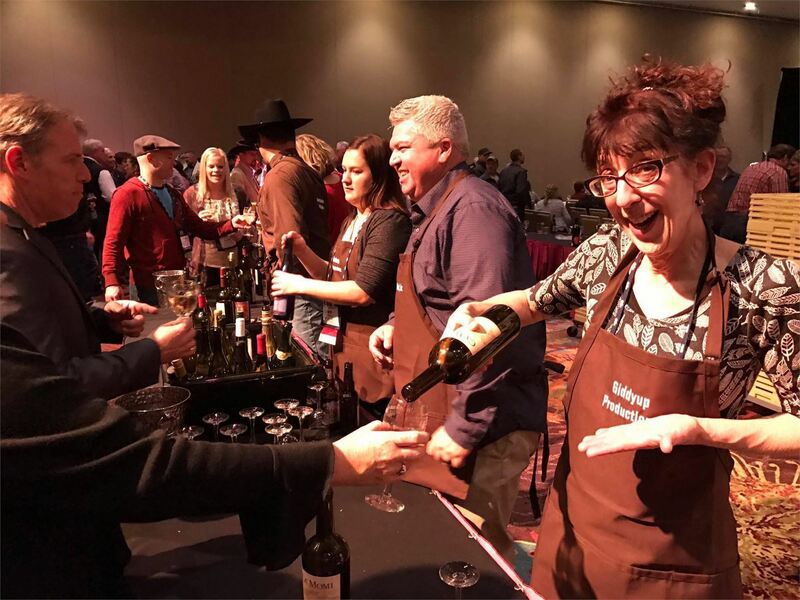 One of our most popular events, the Wine & Cheese Reception offers a relaxed networking environment for fair CEOs, staff, and business partners. A special event unique to our Reno years, this Service Member-hosted event is enjoying a REMIX in 2019! 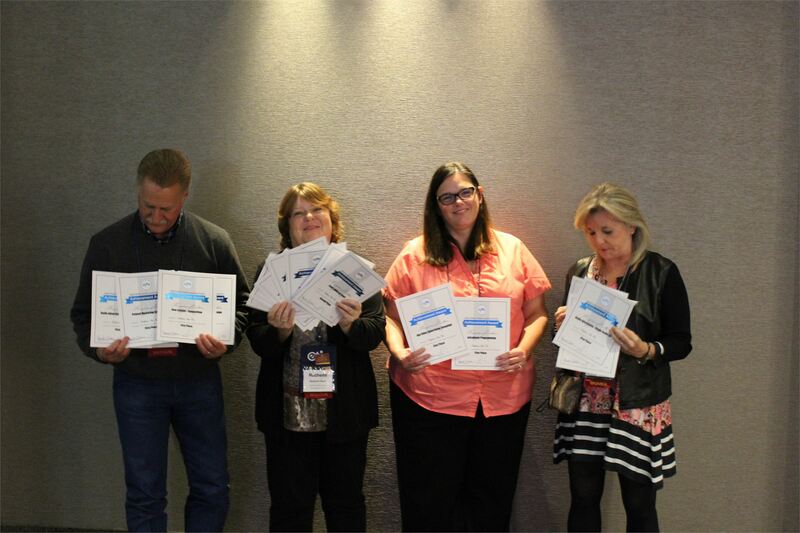 Testimonials Need one more reason to come to the WFA Convention & Trade Show in Reno? Because everyone else is going! 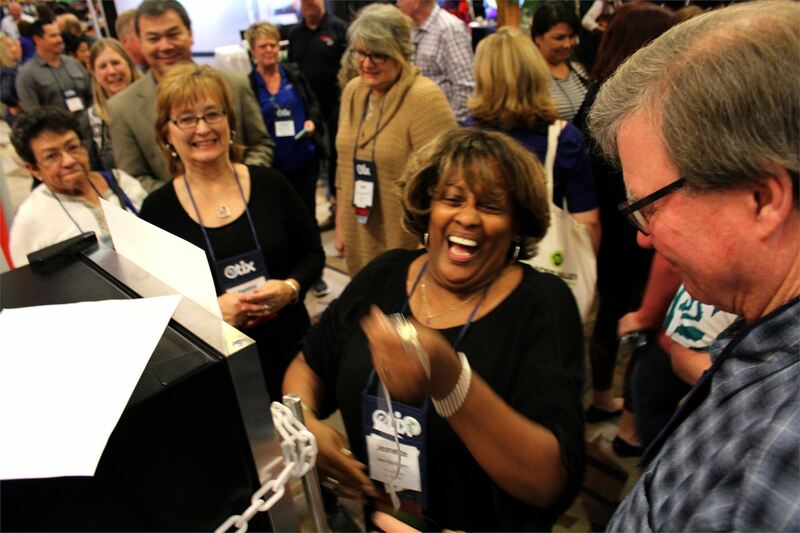 Hear from past convention attendees from all branches of the fair industry. 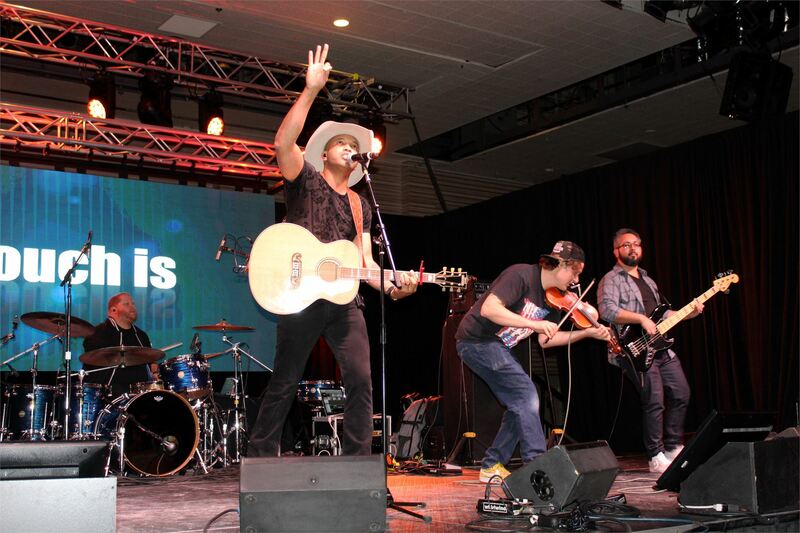 Need one more reason to come to the WFA Convention & Trade Show in Reno? Because everyone else is going! 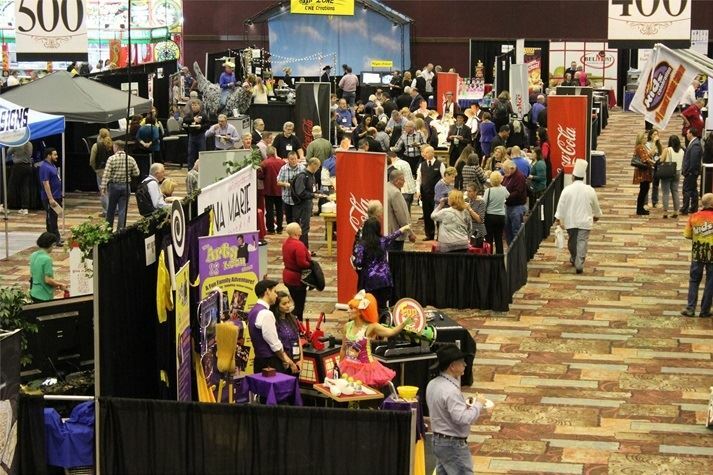 Hear from past convention attendees from all branches of the fair industry.